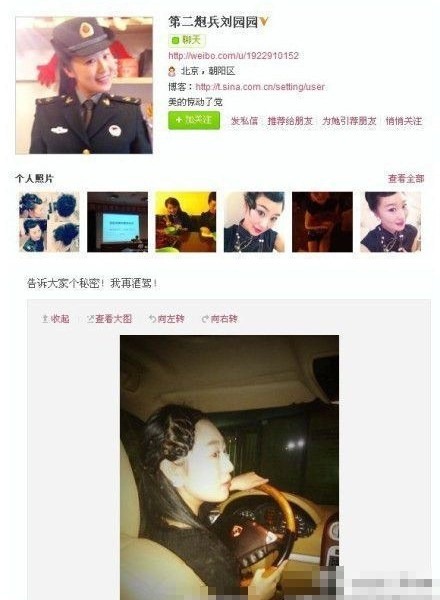 April 26, Sina Weibo verified account named “Second Artillery Liu Yuanyuan” exposed herself of drunk driving on micro-blog which attracted many Chinese netizens’ attention. 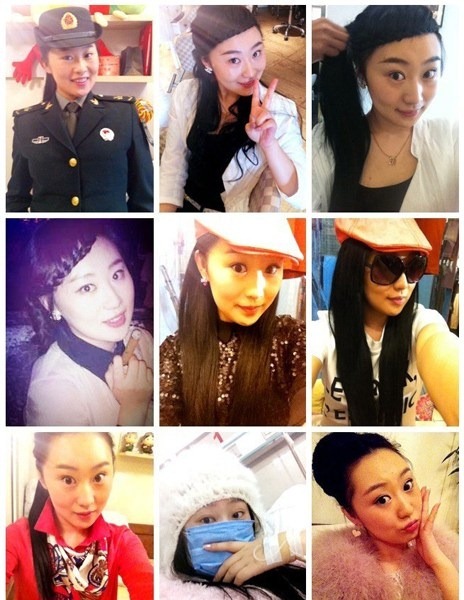 Claimed a member of Second Artillery Corps Art and Cultural Troupe she also “flaunted wealth” by sharing her personal photos. 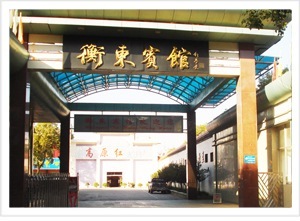 People’s Liberation Army Second Artillery Corps Political Department and Propaganda Department News Director Chen Shoufu made a public statement that the Second Artillery Corps did not have such person named Liu Yuanyuan. 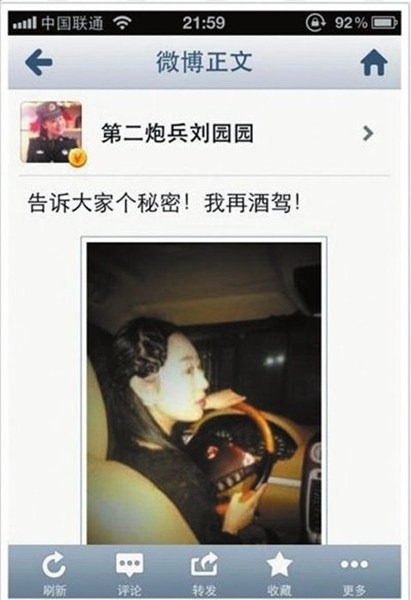 so-called “Second Artillery Art and Cultural Troupe member Liu Yuanyan” flaunting wealth, exposing drunk driving were all publicity stunts. 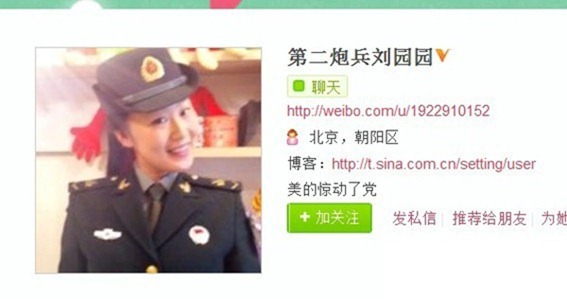 On evening of April 29, Chen Shoufu stated on Weibo, this person Liu Yuanyuan has been located. 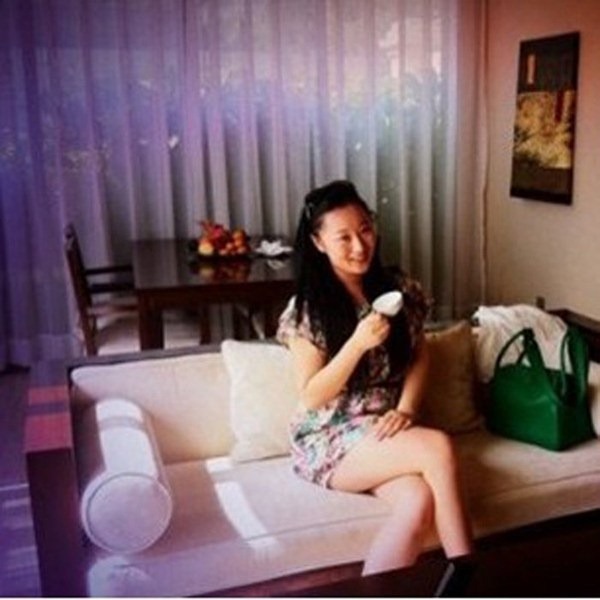 She deeply regret that using fake identity registering micro-blog account and also published information that are damaging military’s image and social morality. 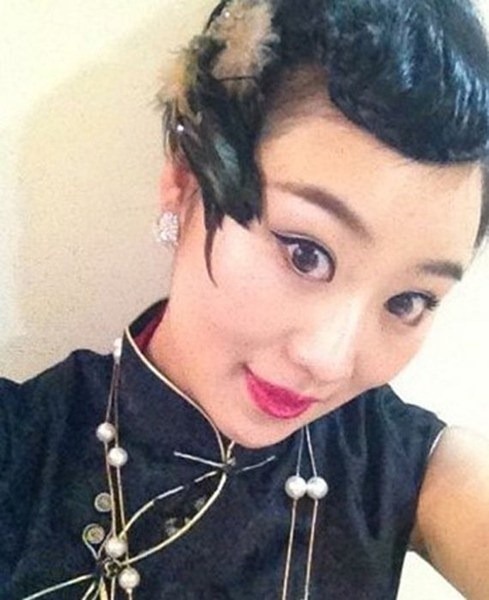 She realized the netizens’ criticisms are punishments she deserves; she is willing to cooperate with the investigation and accept any punishment. 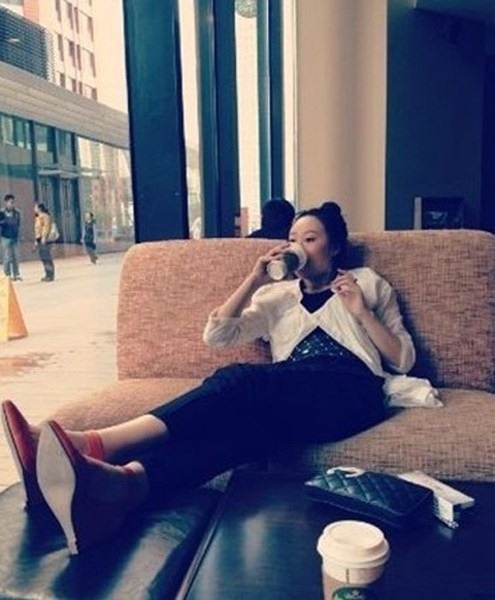 On April 30, Chen Shoufu said, Second Artillery Corps Political Department, in accordance with the legal procedure is going to pursue legal action and punishment of the person(s) planning and abetting Liu Yuanyuan’s action of “flaunting wealth” on the Internet. Tell everyone a secret! I am drunk driving! 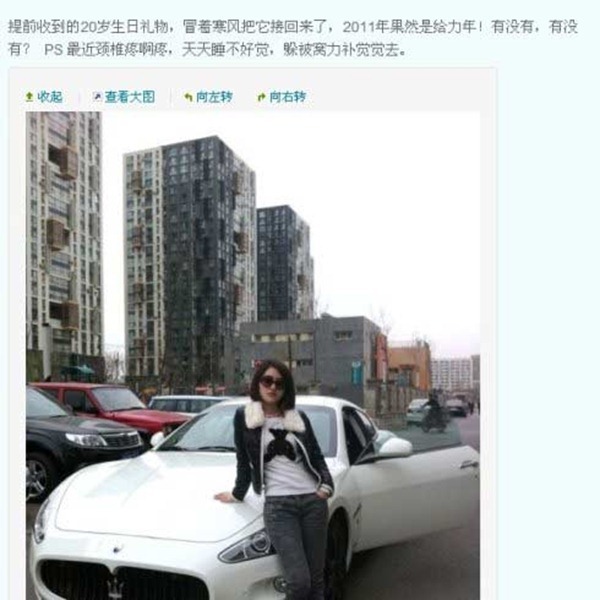 Zhao Meimei flaunting wealth incident, exposure of corruption or jealousy attack? 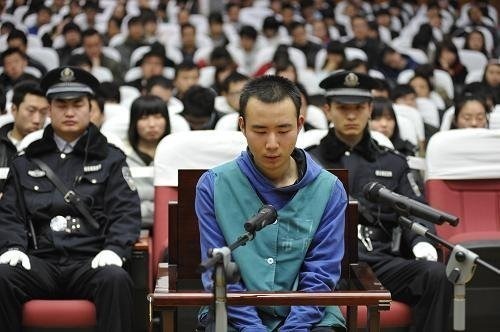 In China, if you are rich, deserving or not, people are more focused on bringing you down then bringing themselves up. 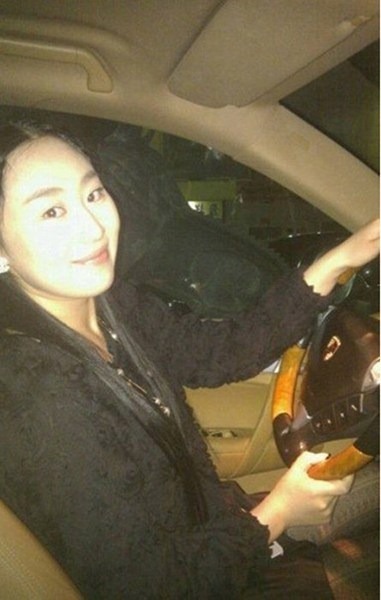 I think this girl needs to work harder on opening her eyes bigger, even when she is wearing sunglasses. I’m not sure if people are actively trying to bring down the rich. 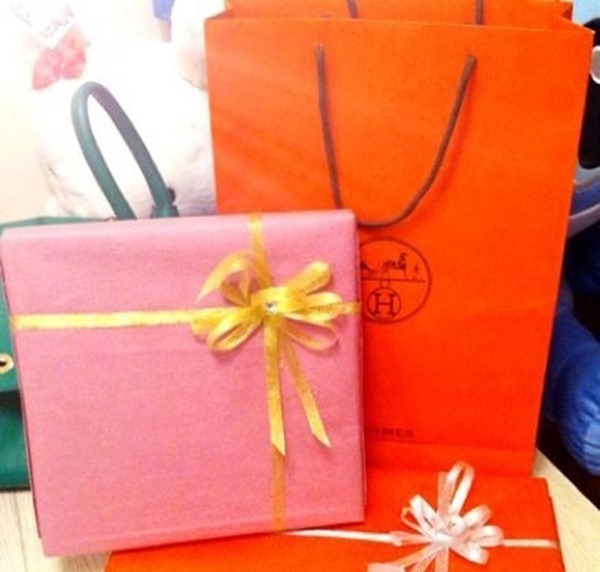 For the most part I think poor people still view rich with a sense of admiration. However, I think the people that do care are the people who have lived enough to know there is nothing more. 25-35 yr olds that have had their dreams crushed. They are involved with social media, and are possibly more educated then the average country dwelling person. They see people bragging about how much they have, well, I think it doesn’t sit well with these educated people that can’t better themselves. They see a young girl who isn’t educated, hasn’t done anything with her life, perhaps doesn’t even have a job. It rubs them the wrong way. Hell it rubs me the wrong way. It’s the byproduct of a status driven society. Face doesn’t help either. So I can only see these type of things happening in the future. Is that what they called the attached unit of sluts and prostitutes these days? 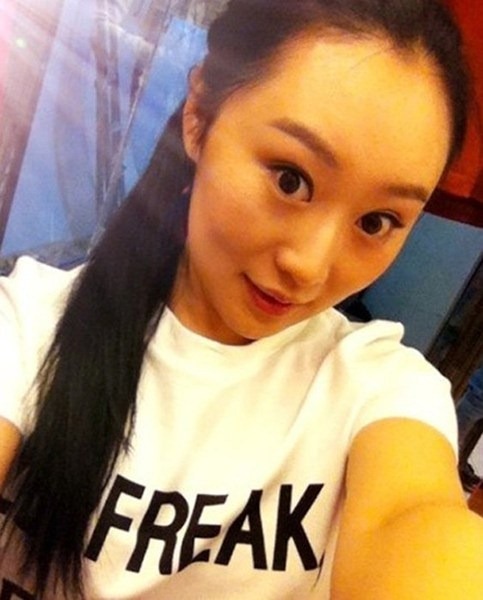 pretend pretend, that so chinese to bluff like this and in the same way expose her life in her microblog. Anyway that is a very interesting subject !